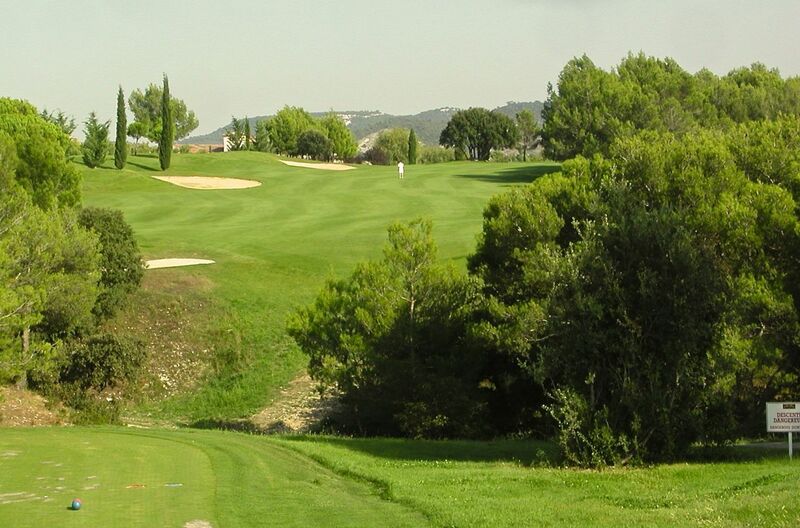 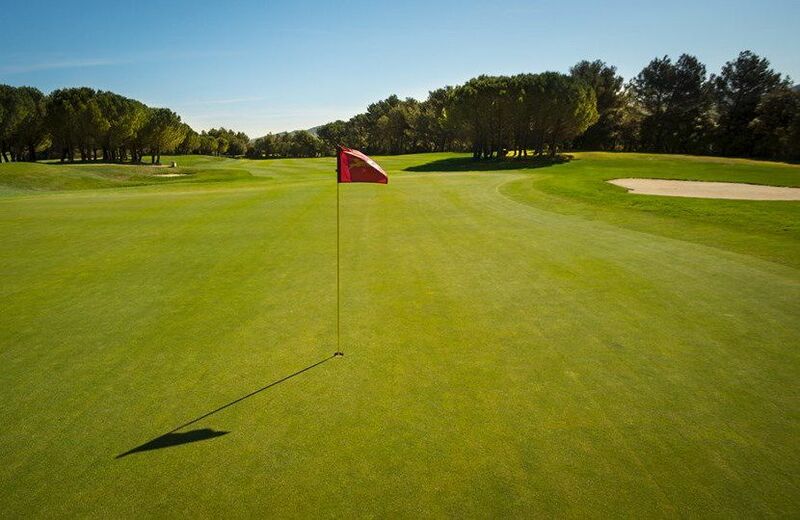 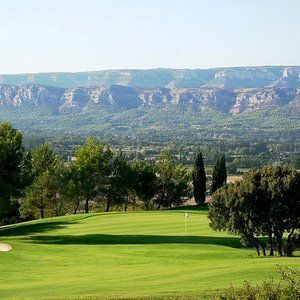 The Pont Royal Golf Course has wide fairways, broad, sloping greens, and a good variety of decors and shots, interspersed regularly with pretty much hazard free water. 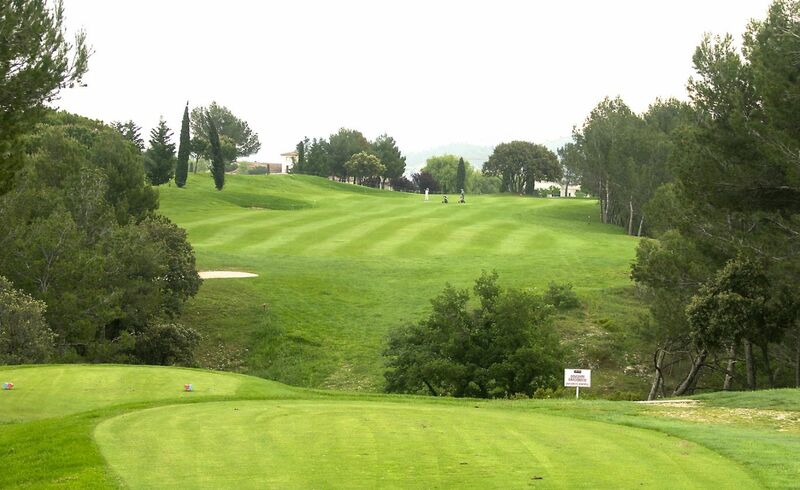 It is a 18-hole 72 Par course with 6303 Metres. 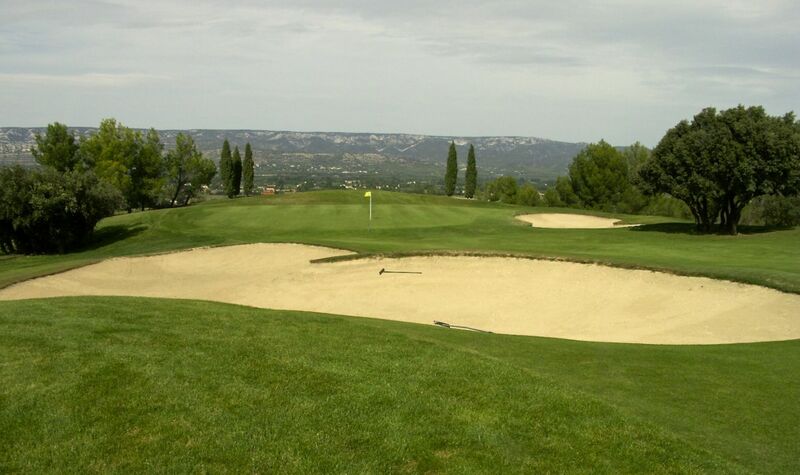 It was designed by Severiano Ballesteros. 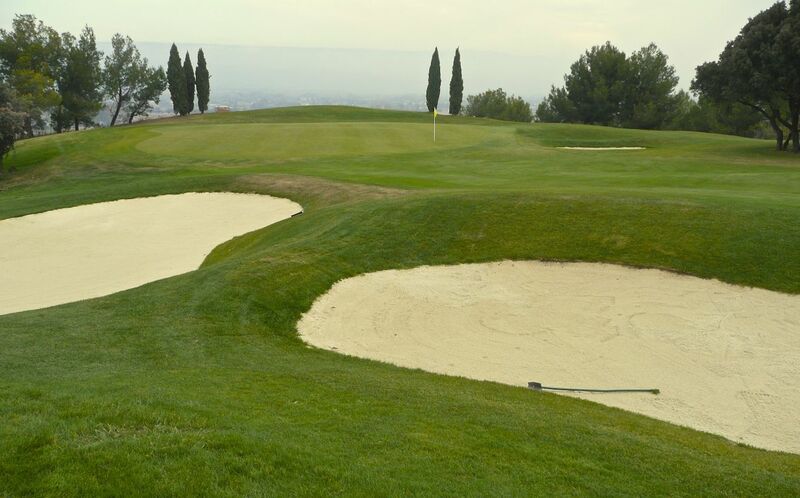 Amateurs will be at ease here, while professionals will have already pounded these fairways several times during both men’s and women’s professional tours. 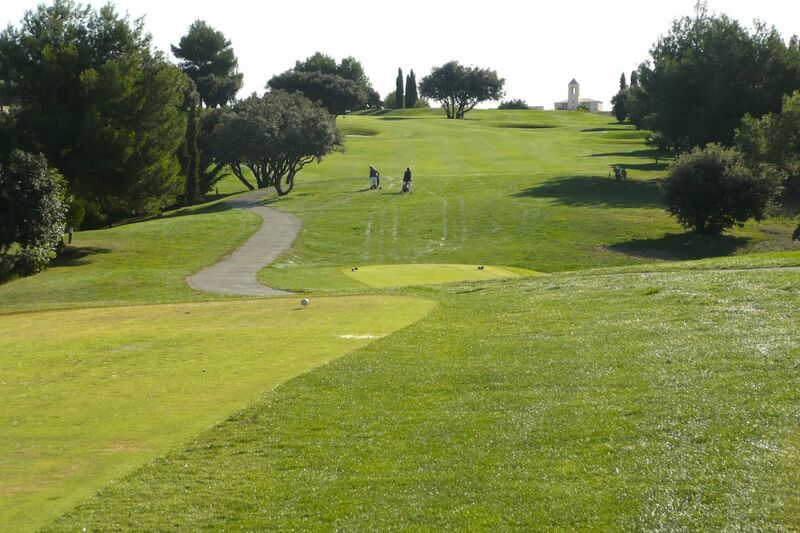 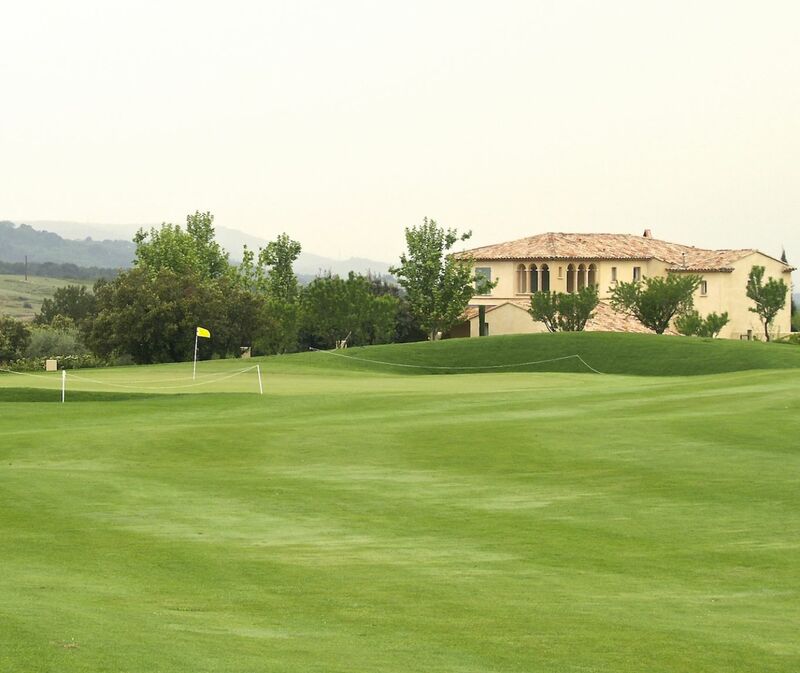 Pont Royal Golf is not yet in our pool of Golf Courses for orders.